Relocating to the French Alps or just need a few items delivered there? Our full and part load services are suited to you. As a member of BAR we meet all the requirements of the Trading Standards code of practise. You can be assured that all our staff fully trained and that we have the best quality vehicles and packaging materials to suit the job. This is especially important when moving to Europe and the French Alps as it is imperative to ensure the safety and protection of your belongings for long distance moves and rougher terrain. 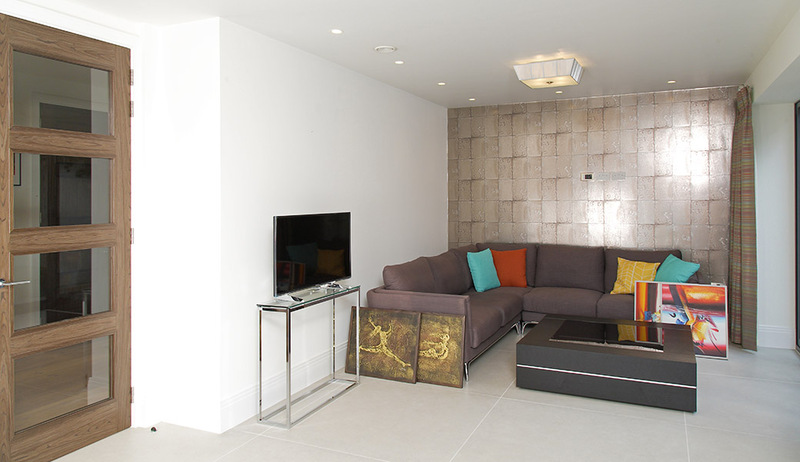 It is best practice for us to send a surveyor to your property to assess your move to the French Alps. This way we can determine the size of your move as well as the materials and resources that are required to successfully complete your removal to the French Alps. 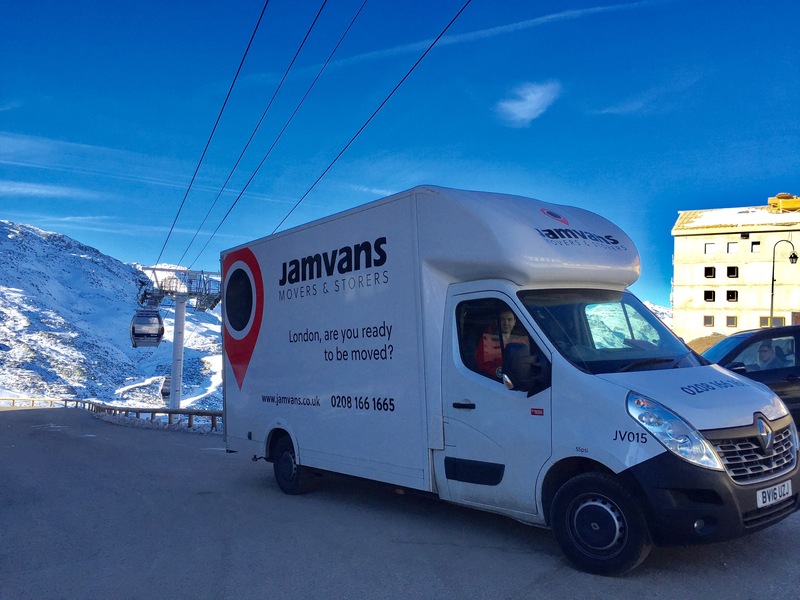 Whether you require a few items taking to your property in the French Alps, or a business that requires a furniture delivery to the French Alps you can take advantage of our cost effect transport to the French Alps. As we regularly go to the French Alps we can consolidate loads to the French Alps and therefore offer a very cost effective of have a quality removal company deliver your belongings to the French Alps. At the point of quoting, we are able to offer you a delivery window of when you should expect your removal part load to the French Alps. When moving your property across European borders, many of our clients take advantage of our full packing and wrapping service to ensure the protection of their goods whilst in transit and storage where necessary. Check out the slider below to see how your property will be protected.